Would you like more information on Coast? Contact Rick Simpson, 604.377.1362 for details. 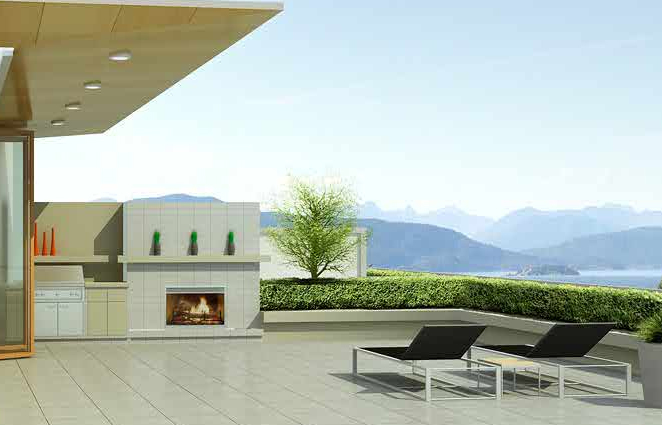 At Coast, outdoor living receives the attention and space it deserves. 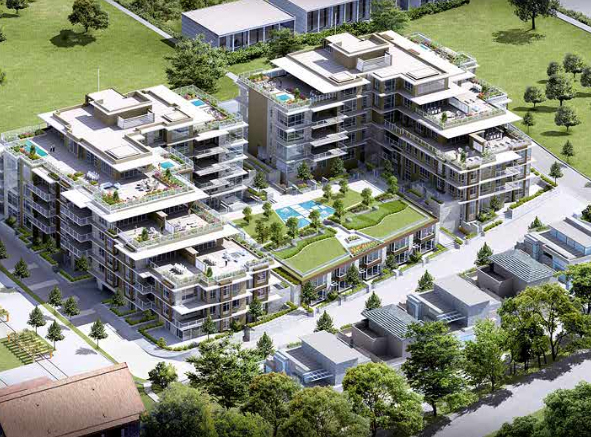 Situated at UBC's most northern point, the contemporary homes at Coast embrace private outdoor spaces surrounded by cherished cultural and natural landmarks. Coast's Terrace penthouse homes take full advantage of the spectacular views of Howe Sound, the North Shore and downtown, and the silhouette of mountains beyond. Expansive terraces with fireplaces, hot tubs, and a unique bi-fold wall system give outdoor living a luxurious quality year round. Spacious villa homes look out onto gardens and trees, and feature front and back ground-level terraces, upper floor decks, and open-concept interiors ideal for entertaining. 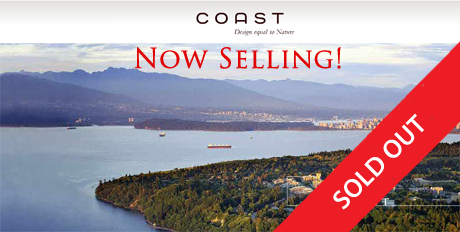 Located at the norther most point of UBC, Coast is part of an exceptional neighbourhood. On the doorstep are renowned cultuarl destinations - the Chan Centre for Performing Arts and the Museum of Anthropology, with the much-loved Cecil Green Park, Frederick Wood Theatre and more nearby. There is much to do, yet often it is enough just to be here. Walk the refined boulevards gently scalloping down the slopes of UBC's most prestigious community - every outing a fresh garden tour. Explore miles of remarkable beaches, forest and coastal paths in Pacific Spirit Park, and the exquisite Nitobe Gardens and Botanical Gardens. And, in mere minutes by car, shop and dine in the West 10th District, with other intriguing Vancouver destinations in easy reach. Each Coast interior plan is highly considered, integrating substance and natural beauty with the buidling's transcendent architecture. Kitchens of meticulous quality include panelled refrigerators from Sub-Zero and Miele cooktops and wall ovens. Strong clean lines and solid materials reveal simplicity's point of bringing ease and pleasure to each task. Every home is anchored by natural elements such as limestone, granite and wood. In the bedrooms, surfaces are plush and inviting, with baths by Kohler and Neptune. Lavish European treatments and technical sophistication are evident throughout.